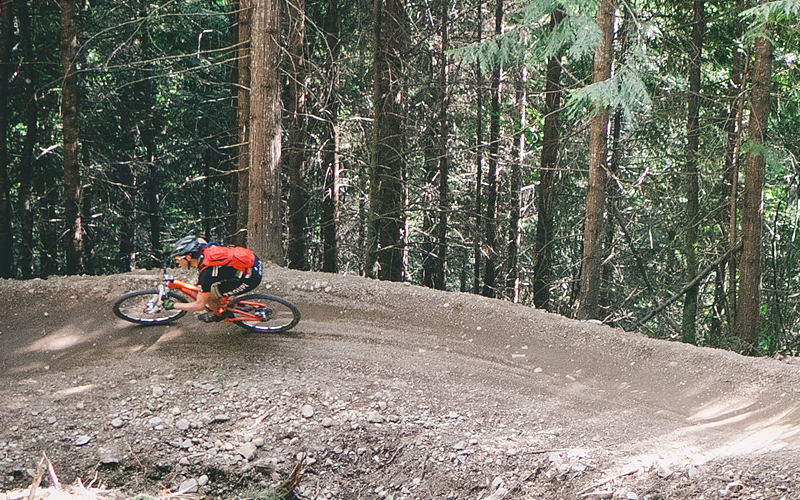 After months of training, planning, and more training, the BC Bike Race is finally here. It's hard to believe that what was once nearly a year out on the calendar kicks off this Sunday. 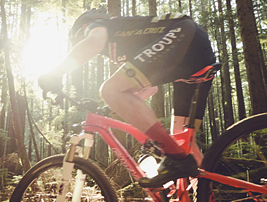 Riders from 24 countries will hit the trails of Stage 1 in Cumberland on Vancouver Island. This is sure to be the greatest single track experience ever. 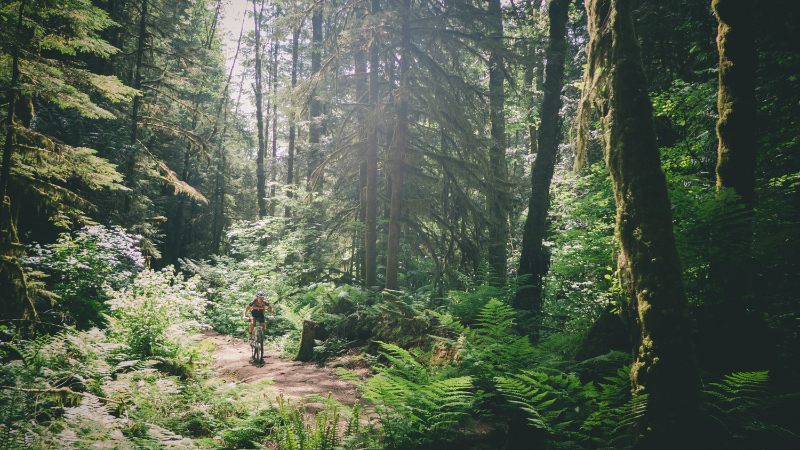 How could 7 days of mountain biking across BC not be? It's true, we're going to take it all in - Canada is a beautiful place. But, we're also planning on putting a few good performances together, too. 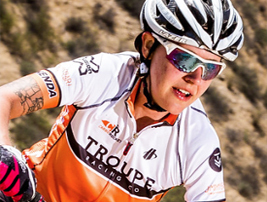 Let's meet the team making the trip to the #BCBR2015. Travis has come into form with a recent top 5 finish at the 12 Hours of Temecula and he's got the diesel power to get him through each day. Michelle and Tim enter in as Troupe's co-ed team which means they must remain together for the race and finish as a team against other co-eds. Like the other Troupers, they'll be up against some stiff international competition. The team rides Santa Cruz bikes, and for this race they will be on the Tallboy (Willie and Michelle will be on Juliana bikes), decked out with X Fusion suspension. 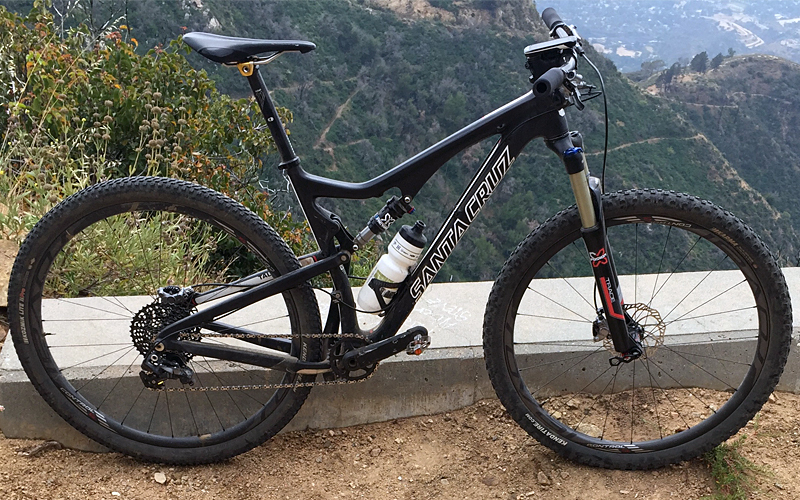 The bikes climb great and descend the gnar even better, and it's hard to argue with Jeff's bike that weighs in at 23.3 lbs of Santa Cruz carbon awesomeness. 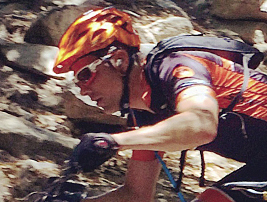 The BC Bike Race is far more than a race. While it may be the best seven days we've ever had on a mountain bike, that's only part of the story. It's a race, an adventure, and even a bit of a vacation, and during the 7 days that cover 200 miles, we intend to find the sweet spot in between. 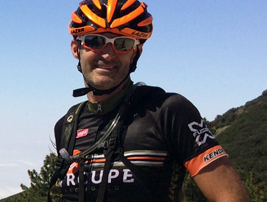 Michelle and Tim's recon trip was featured on the XC and endurance mountain bike site, Rules of Endurance. 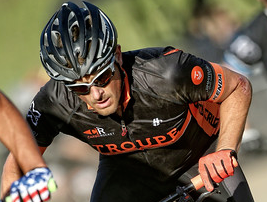 For more photos and features that explore the XC and endurance lifestyle, check it out. Thanks to all our sponsors who have helped make this and all our racing successful this season! We'll be posting updates on FaceBook throughout the race!